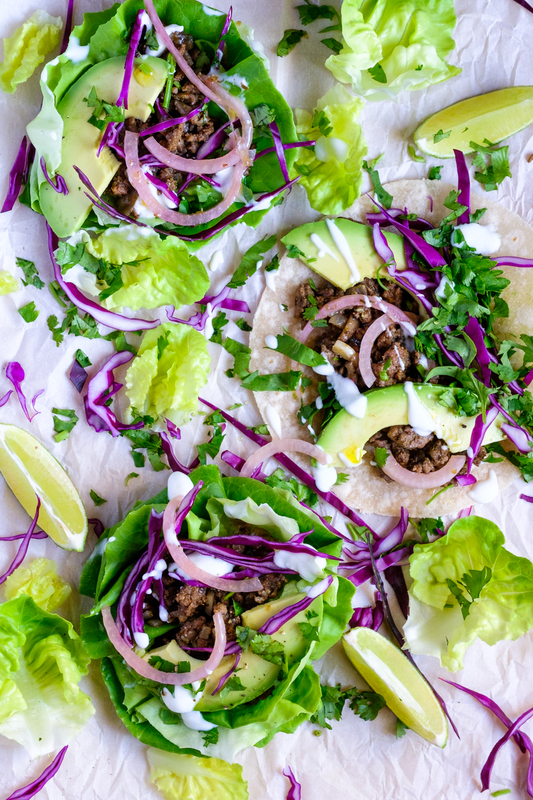 Let’s start this one by saying that tacos must be the most loved food in the world. And I think that besides the taste of a good taco, the reason people love them is the experience of eating them. 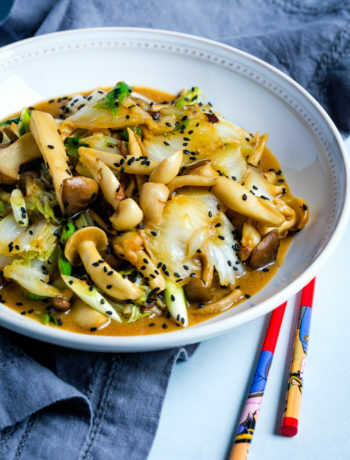 When eaten at home, it can be a fun sharing experience, and everyone can add their fillings and toppings of choice. And I don’t know about y’all, but I love eating food with my hands. Of course, there are many other popular foods that requite a wrap or a base, such as hot dogs, burgers, rolls or sandwiches. 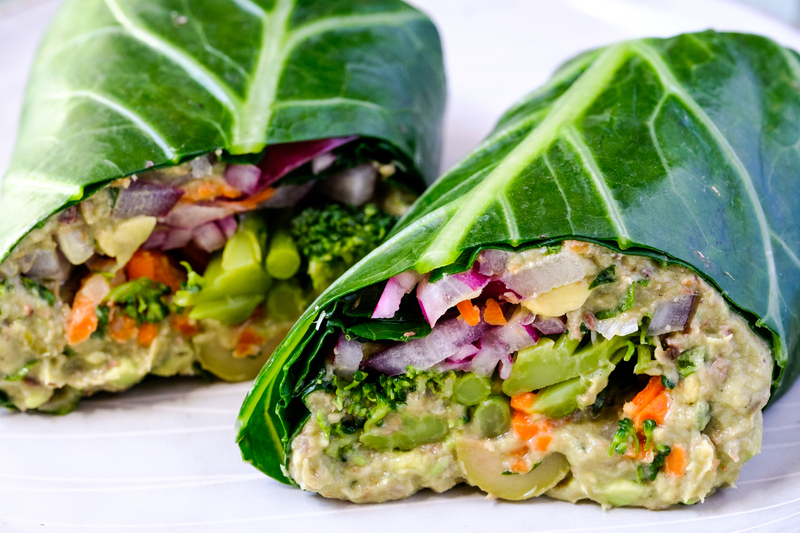 This list includes my favorite lectin-free, grain-free wraps and my favorite ways to use them. They are a blessing if your are following the Plant Paradox lifestyle. I’ve tried it all (I could find). All kind of lettuces and all kind of wraps. And I wanted to make a list of them for anyone who is at the beginning of their grain-free or lectin-free journeys. While it may seem easy and natural after a while of experimenting with everything, I’ve been there and it’s not that obvious at the beginning. I’ll start with my seven favorite nature’s wraps. These are the least expensive, the healthiest and they work with everything. 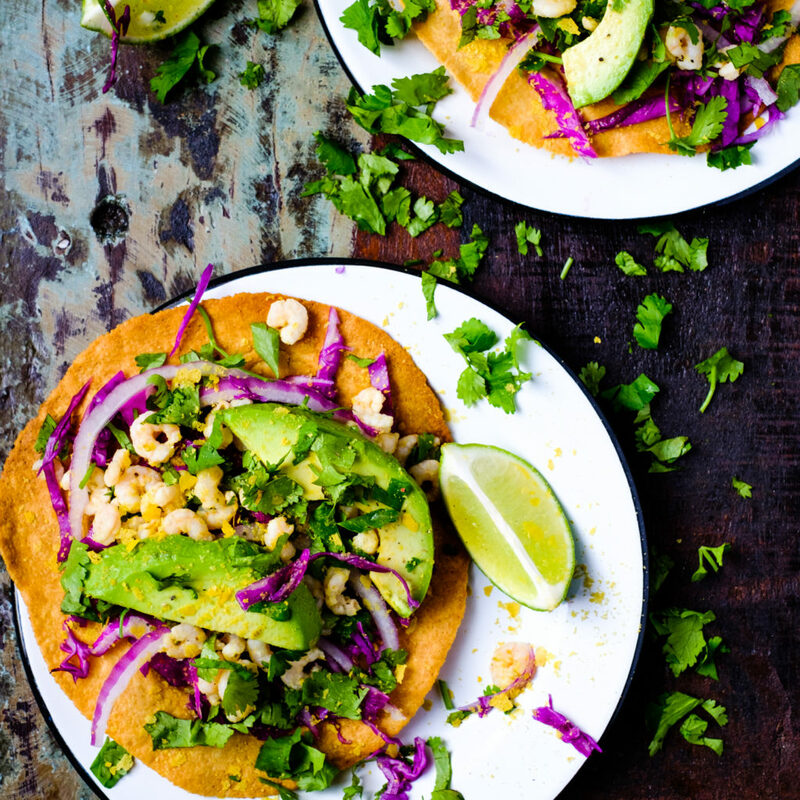 Plus two types of grain-free tortillas that will satisfy your cravings for the corn or wheat tortillas. Romaine Lettuce. 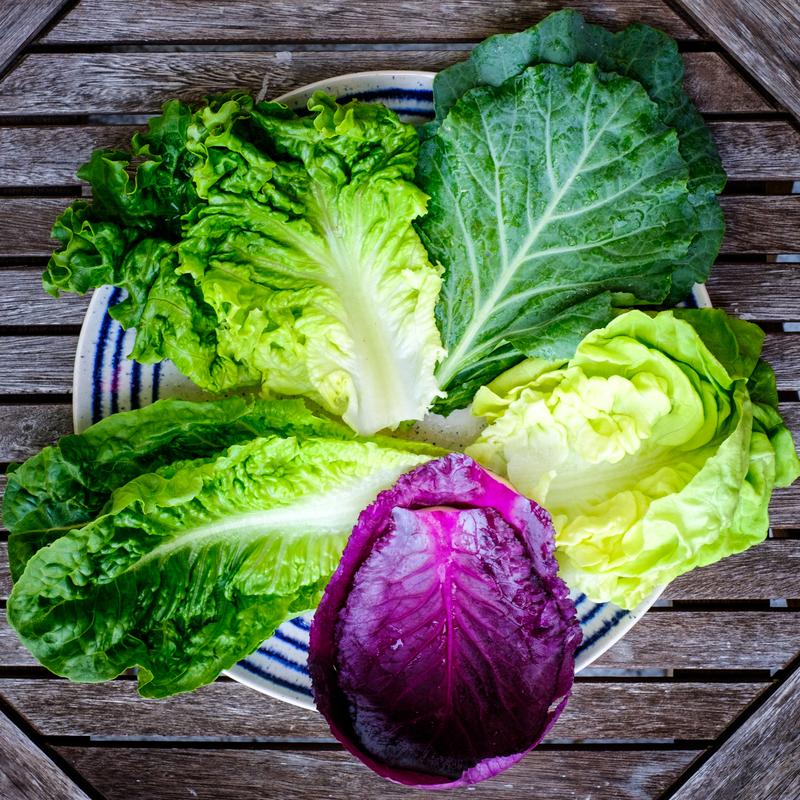 One of the most nutritionally dense of all the lettuces, I love romaine because is sturdy, crunchy and delicious. For wraps I usually choose the hearts; I remove the big outer leaves and used them chopped, for salads, and I keep the smaller leaves in the middle for wraps / boats. 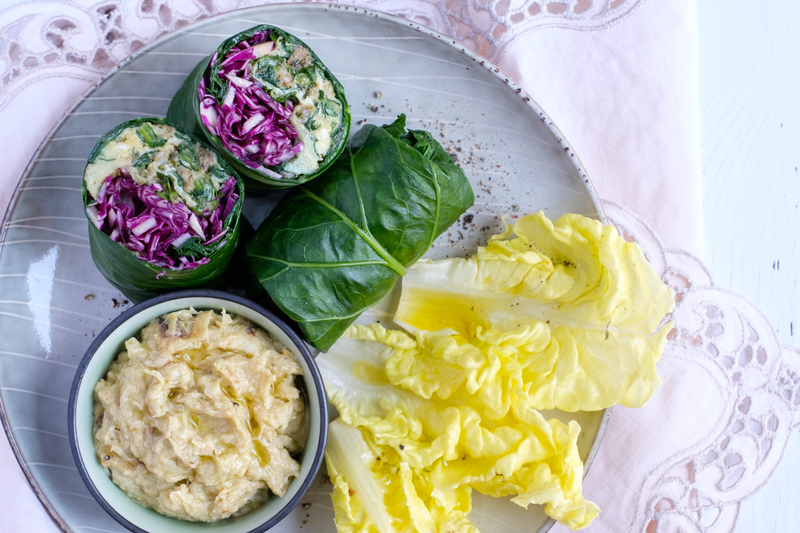 I rarely use romaine for tacos, and I prefer to use them, because of the longer shape, for hot-dogs, avocado / guacamole boats, or for this Creamy Artichoke Spread. Butter Lettuce. I love the way they look and how they taste. To me they are perfect for tacos. 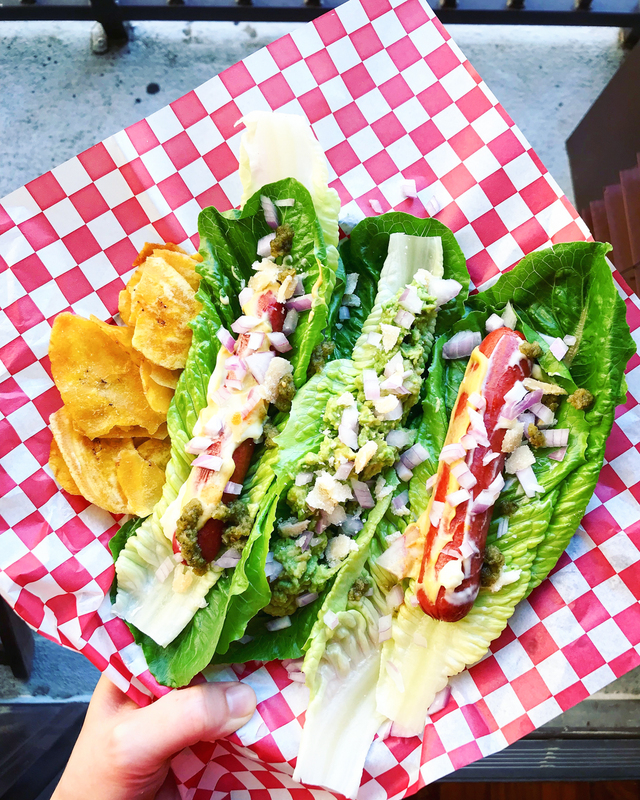 The downside is that they are super fragile so best used in a double or triple layer, with light fillings – what makes them perfect for tacos (see the featured photo), . Curly lettuce. This is my favorite way to replace burger buns. They are much sturdier than the butter lettuce and used in double layer, they can nicely hold a burger. Collard Greens. These are made to be wrapped. They are so sturdy and the leaves are so perfectly shaped and so big, they make the best rolls or burritos. They just need to be blanched before use (submerged in hot water with lemon for few minutes, drained and dried) and to have the hard part of the stem removed (slice it with a knife). 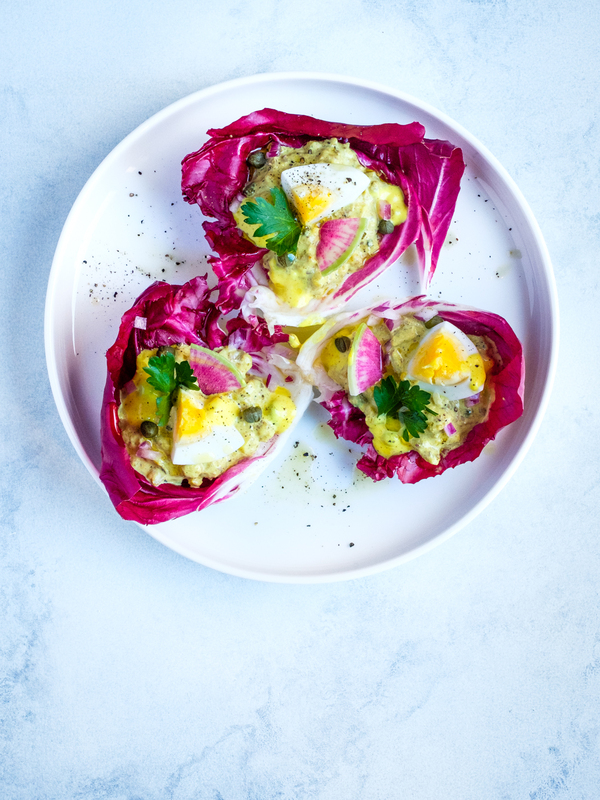 I have posted this recipe a while ago, along with a tutorial on how to pprepare the wraps – Collard Greens Wraps with Sardines and Avocado Salad. 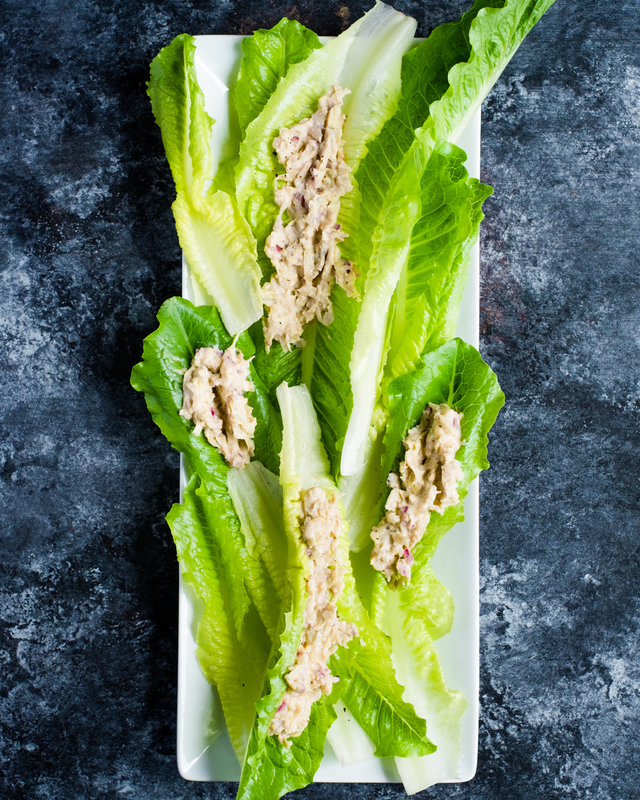 But if you are not a fan of sardines you can fill it with anything you want (chicken salad or just cooked breast, beef sausage, tuna, salmon etc). 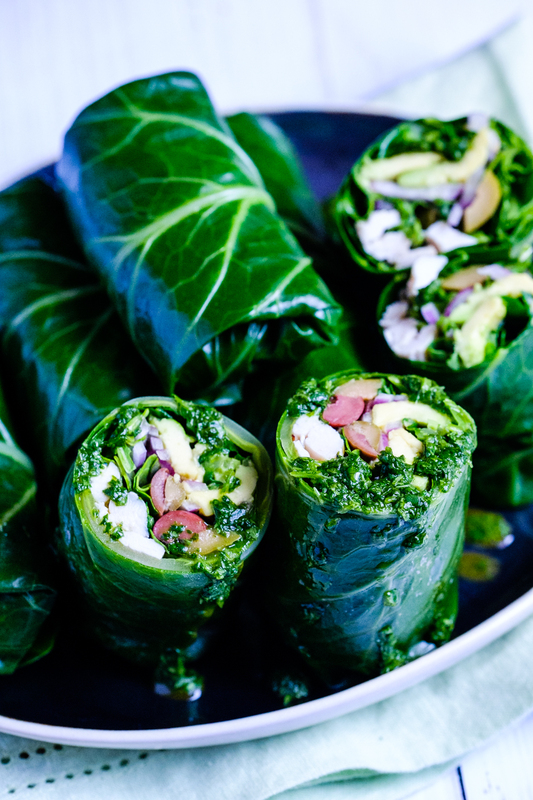 You can wrap them more in a sandwich form or more like a burrito roll, anything works because these leaves are not going to let you down. As you will see in the above sardines recipe, I put two big leaves together, so that makes a huge wrap, or if you use smaller leaves you can make smaller rolls (see below). Radicchio leaves / Red cabbage leaves. They make cute little cups for my sardines or herring curry salad (I prefer radicchio, is easier to peel than the cabbage. 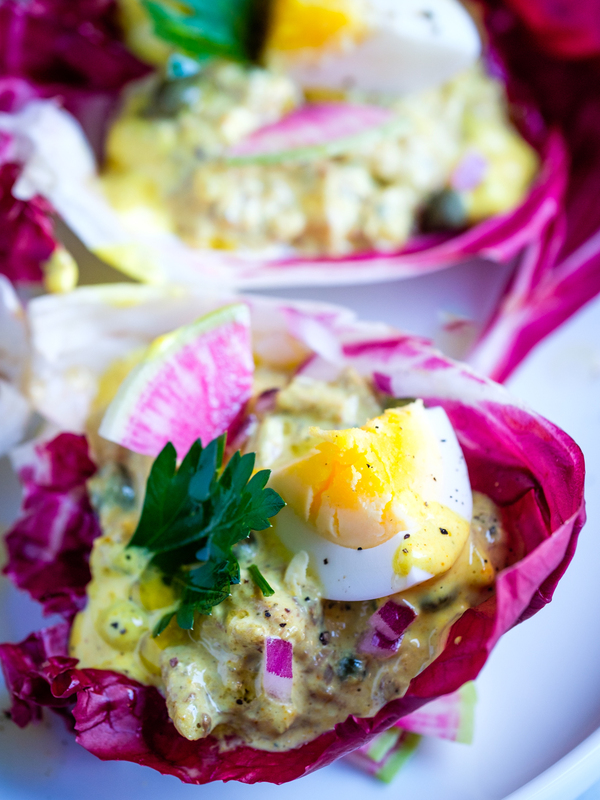 Here you find the full recipe: Plant Paradox Curried Sardines in Radicchio Cups. Again, you can use them for any filling. Get creative. 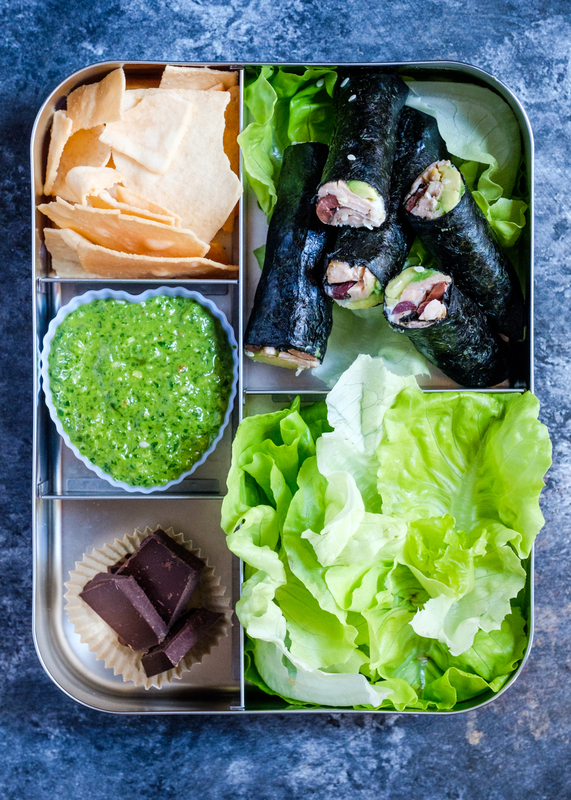 Nori Wraps. I use them for compliant sushi rolls, but you can as well use them for sandwich rolls. These are absolutely delicious and easy to make. 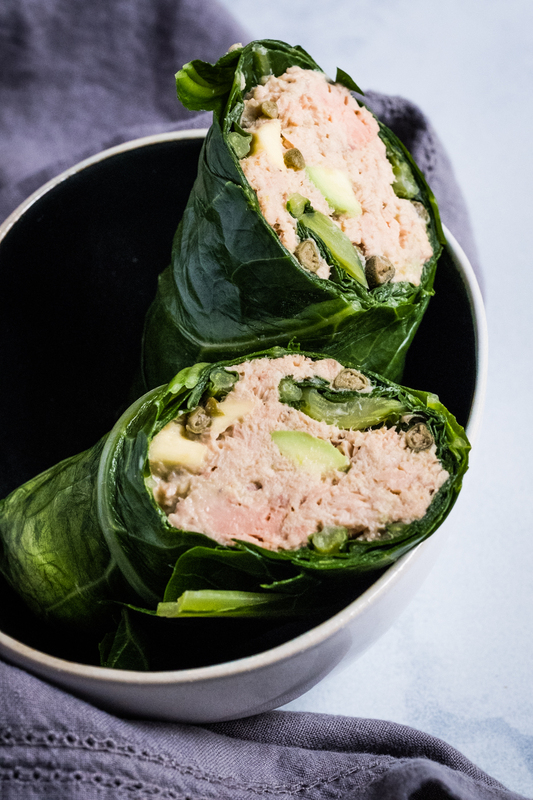 You just need a little training with rolling nori, but once you figured that out is a piece of cake. 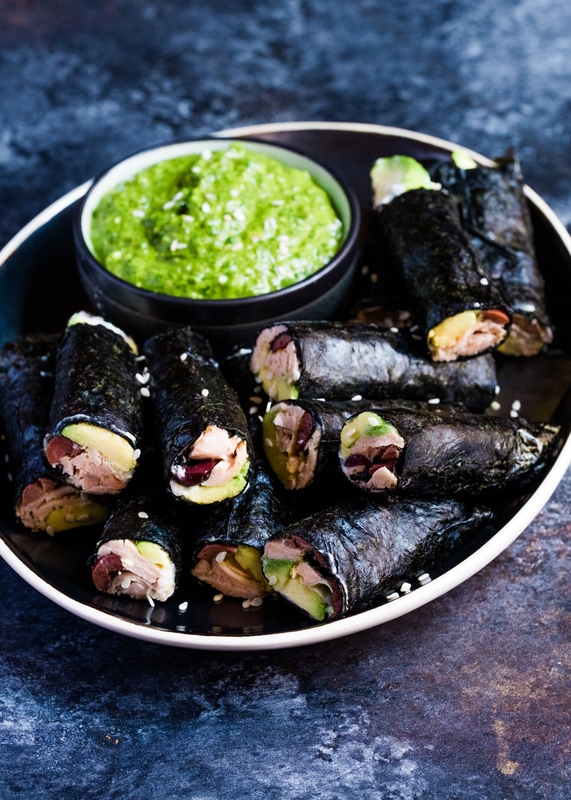 Check this Salmon Avocado Nori Rolls with Almond Cream Cheese, one of my favorite recipes. Jicama tortillas. 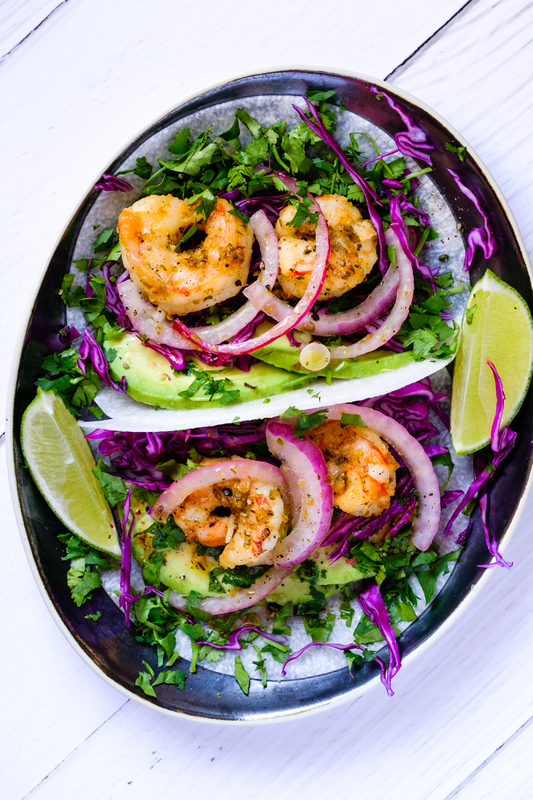 A really great alternatives to classic tortillas, and super friendly to your gut bugs, but not easily available. I found them in an HEB store in Texas, but I can imagine this is not something you will find if you live in Europe, Australia or even many places in the US. And to make them at home, you need really big jicamas and a huge professional slicer. But if you find them get them because they are awesome. Siete tortillas. Again, this is probably only a US thing, but their non grain tortillas, both the Cassava flour and the Almond flour are really tasty. Both make nice tortillas, but the Almond flour ones, if cooked some extra time, become crispy and perfect for tostadas. Not if you are on a budget though, they are also pretty expensive. Or maybe you are thinking taquitos? 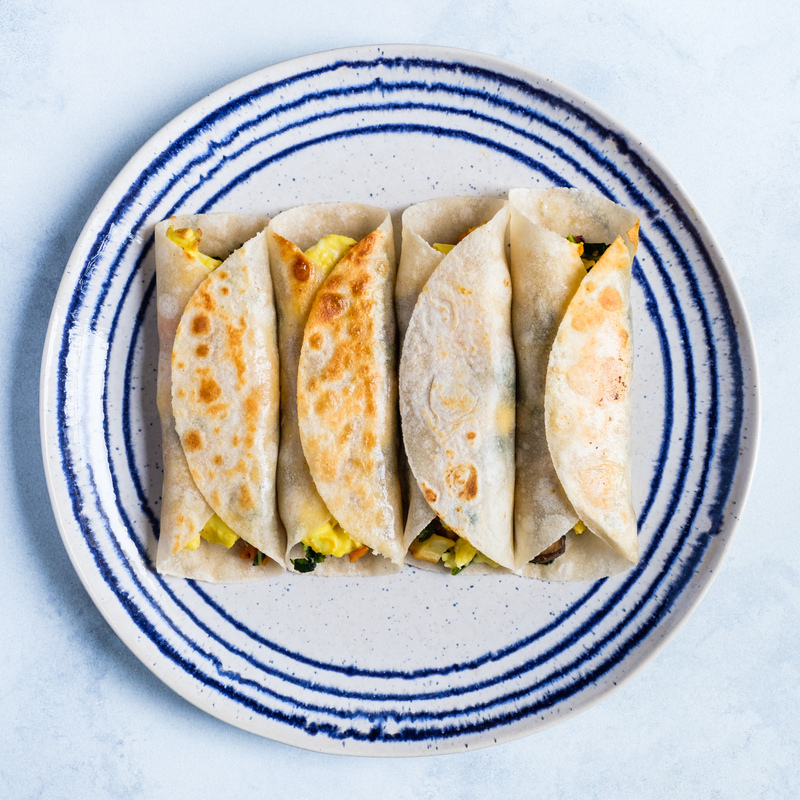 Fill them with eggs, leftover tacos meat, some green leaves or really whatever you have in the fridge. Slightly warm the tortillas before wrapping, then broil them in the oven for 5, 7 minutes with a little ghee. They are delicious. 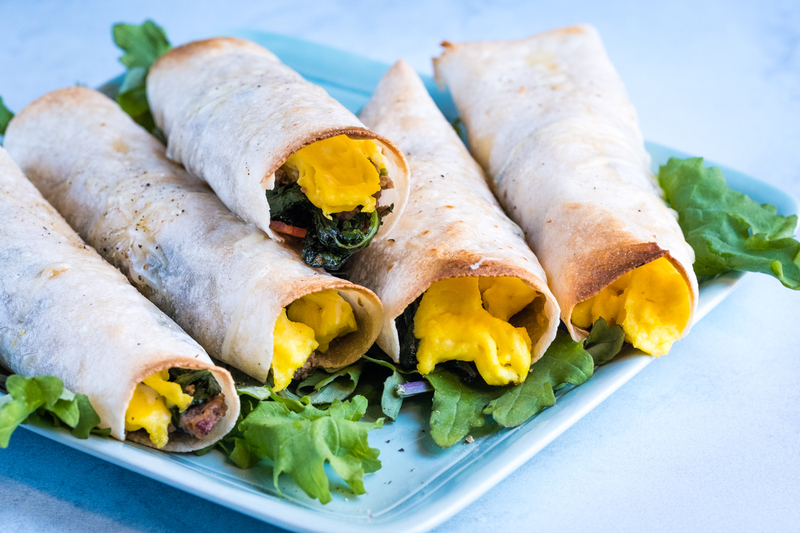 Or maybe breakfast burritos? 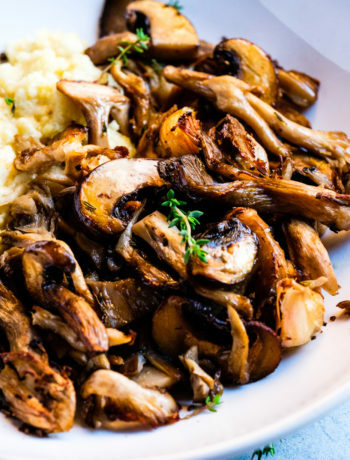 You can make them in the pan. Home made cassava flour tortillas. 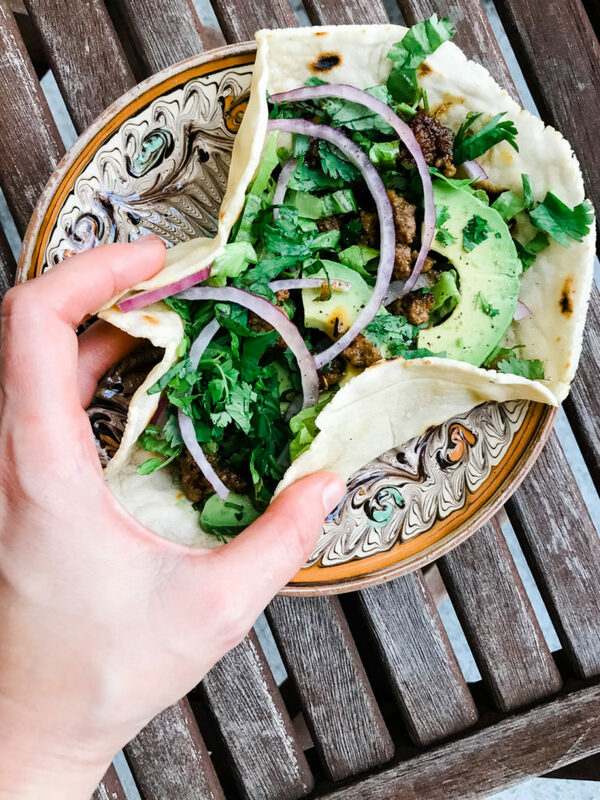 My favorite grain free tortillas if I’m in the mood to make them at home. 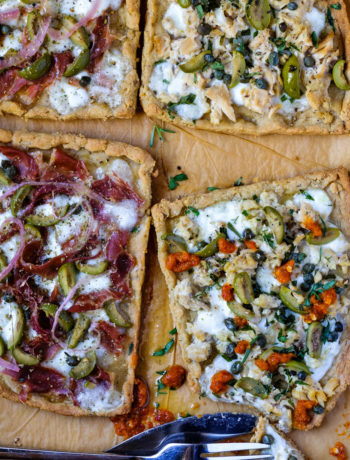 I make them a little thicker than a tortilla, and they look and taste more like a flat bread, but this is exactly what both my husband and I love about them. Sometimes we use them as a flat bread for greek style wraps. You need a good cassava flour and to me so far the best is Otto’s Cassava Flour. The recipe I used is adapted from their package. For 4 big tortillas I use: 1 cup of cassava flour, 1/2 cup warm water, 3 tbsp extra virgin olive oil, and a pinch of salt. I don’t own a tortilla press so I roll the dough in between two parchment paper sheets, and cook it in a skillet on medium to high heat for few minutes on each side. 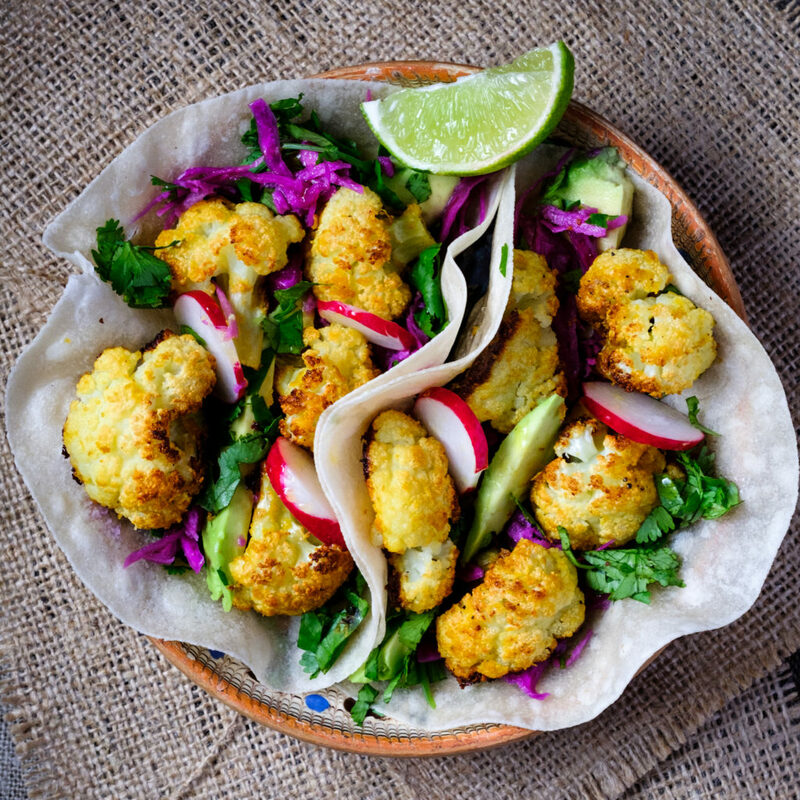 Tell me what’s your favorite grain-free wrap?